UJackets have every kind of jackets for your casual and formal wear. 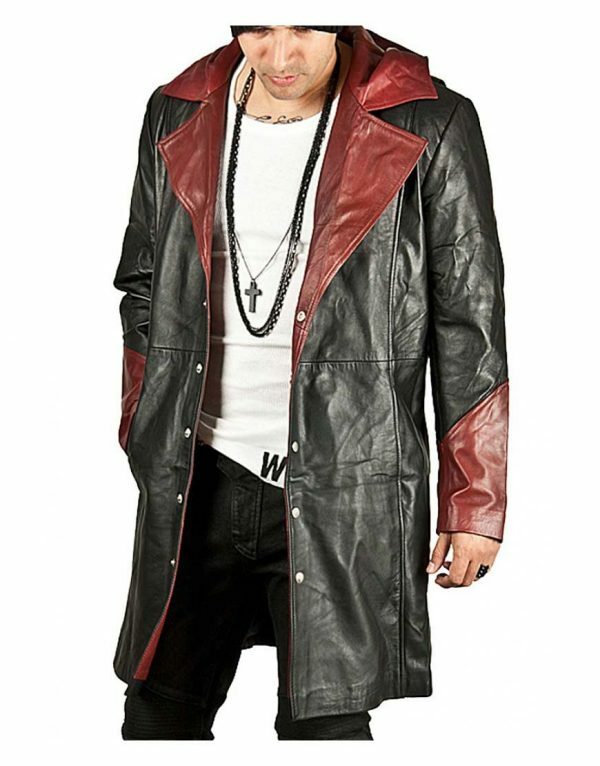 This time we have gathered the outfits inspired by the famous video game Devil May Cry. This collection is full of exciting and elegantly designed clothes which provides you the ideal appearance every time. 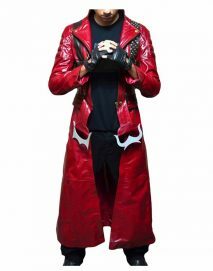 Devil May Cry is a Japanese video game. 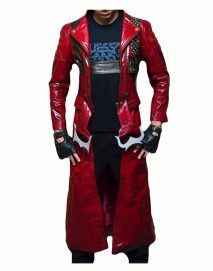 The series plot is based on the main character Dante’s goal of avenging his mother’s murder by exterminating demons. This is the popular action and adventures video game and it has many updates and parts. Every update encourages the players to stay connected with the game. 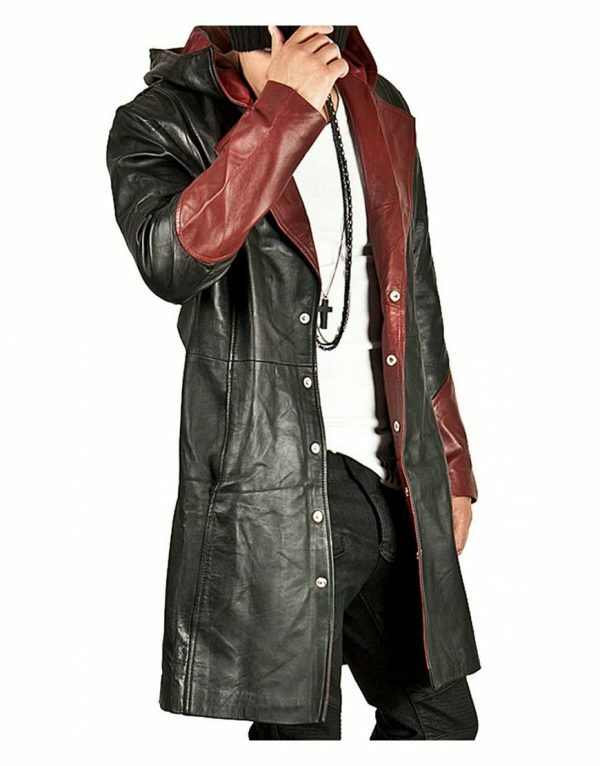 This devil may cry game category have collected jackets made of high-class quality product prepared by cotton, leather, and different fabrics but we assure you that product will last for the longest time period because leather is known for its durability and enduring power plus cotton is also a comfortable and super soft fabric makes you feel relaxed throughout the day. The outfits in this wonderful category are made up of beautiful patterns and eye-catching designing. 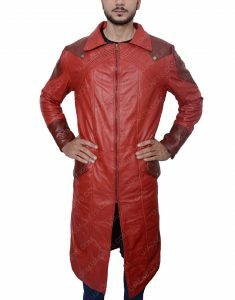 The collection of Devil May Cry consists of some outstanding coats which represent the game. 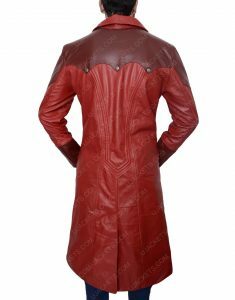 Shop now from the incredible collection of Devil May Cry jackets from the stores of movies jacket, the jackets are available in different sizing along with unique color, Visit our website to get the latest update about new products.